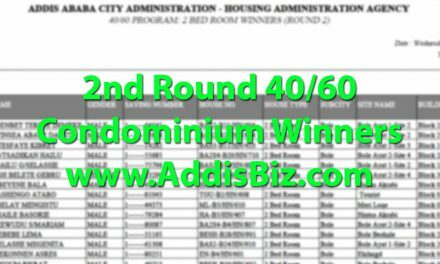 40/60 condominium prices as per Addis Ababa Saving Houses Development Enterprise (ASHDE) 2017 price changes is 4,918 birr per square meter. 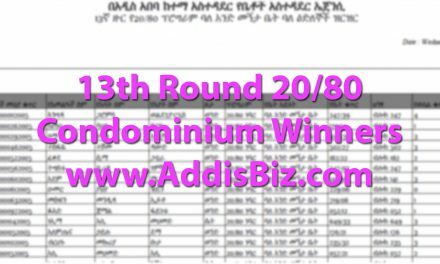 It is important to note that the monthly payment has not been updated along with the price increase. 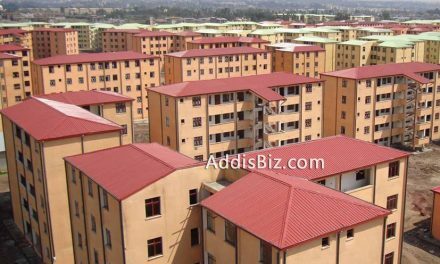 It is safe to assume that it too has also increased by the same amount. 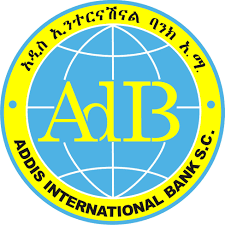 The above prices do not include the interest rate that will be added by Commercial Bank of Ethiopia. 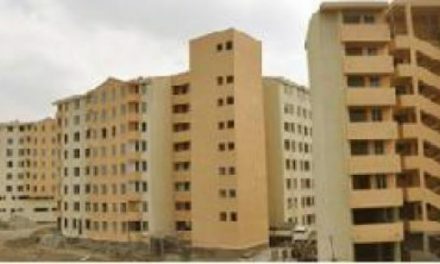 It was reported that CBE’s interest rate increment expects two-bedroom buyers to add 91, 470 birr and three and four bedroom buyers to add 110, 650 birr and 124,000 birr respectively on the total prices that they’ve paid for the houses. 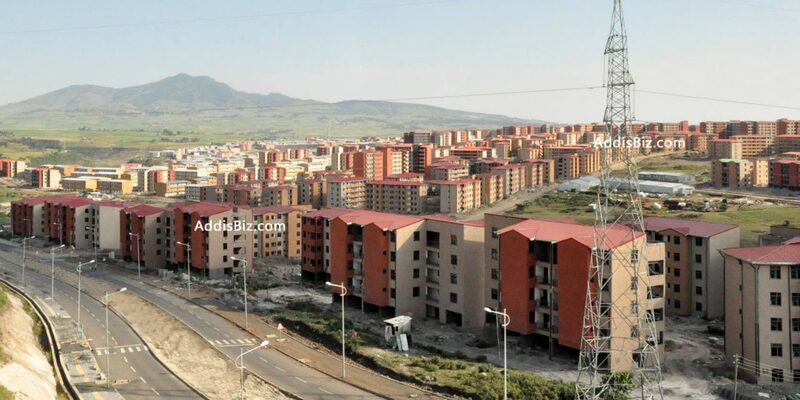 These condos are located in Senga Terra and Crown sites.